Is there such a thing as a really bad pencil grip? One concern that seems to affect many parents is whether or not their younger child has a bad pencil grip. This blog post sets out to dispel that worry felt by parents. It highlights the things you should be concerned about when it comes to your child using pens or pencils. 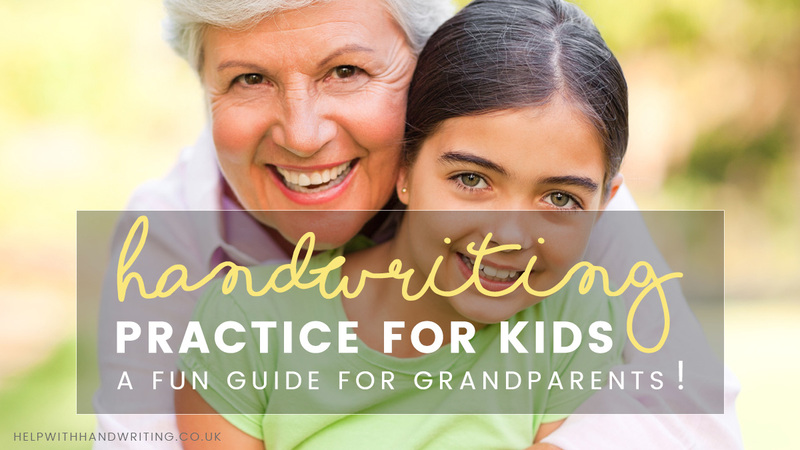 Whilst poor quality handwriting is an issue with older children. 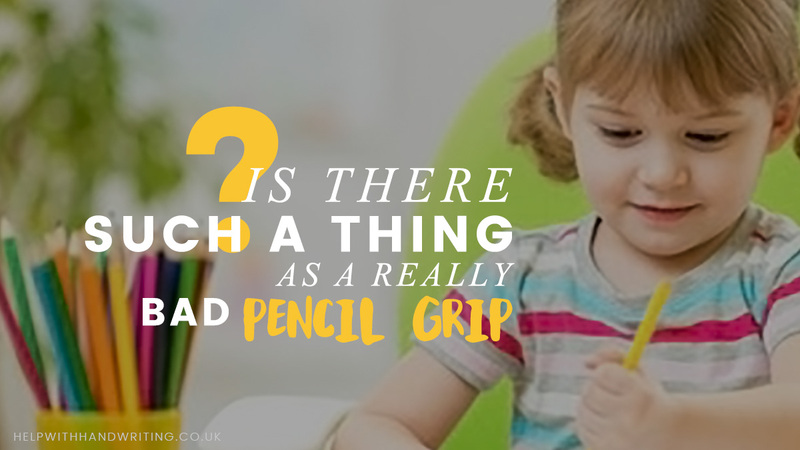 A bad pencil grip should definitely NOT be an issue in children aged 3-4. Instead, as parents, you should be encouraging your children to scribble and draw. Perhaps even write their own names. All three needs an emphasis on having fun. It is these early interactions with writing that will base a child’s enjoyment on holding a pen or pencil. It will encourage them to carry on practising! When it comes to writing, drawing or even just holding a pen or pencil, there are 3 things that you should look out for in your child. This is a habit that should be avoided at all costs. Children who hook their wrists are showing signs that they are struggling to see what it is that they are writing. If your child is holding a pencil with four fingers then this could be a sign that they need more drawing opportunities. The four fingers should in time move to a tripod (three fingered) pencil grip. Whilst being ambidextrous can be seen as a good thing by some. It is important that your child has a preferred hand when writing. 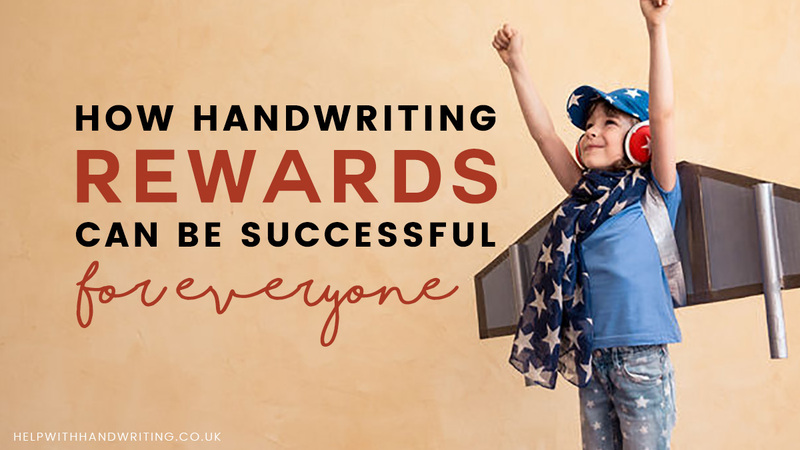 If your child swaps hands when writing or uses one hand to write and another for everything else, then you may want to work with them on setting a preferred hand. Encouraging your child to hold a pen or pencil can be as simple as arranging craft activities that they will enjoy. One great way is to buy children’s styled wall paper and asking your child to colour in the different sections on the wallpaper.